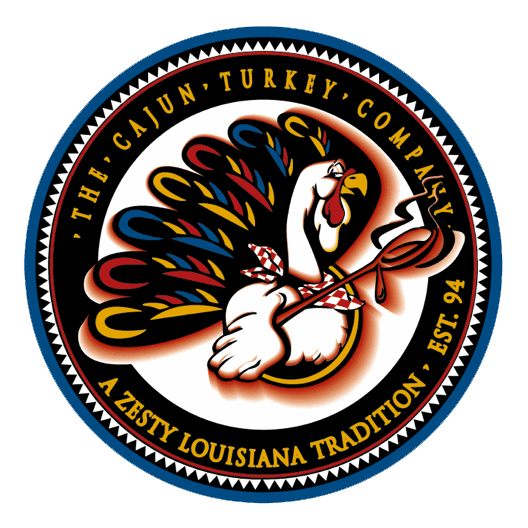 Smoked Pork & Beef Sausage – The Cajun Turkey Co.
Our old fashioned country style smoked pork and beef sausage makes a good impression on any meal. Goes great with our barbeque sauce! You will receive 1 lb of sausage.